The victim was in a parking lot of an apartment complex with a witness, officials say. They told police they heard shots, and then the victim was hit. 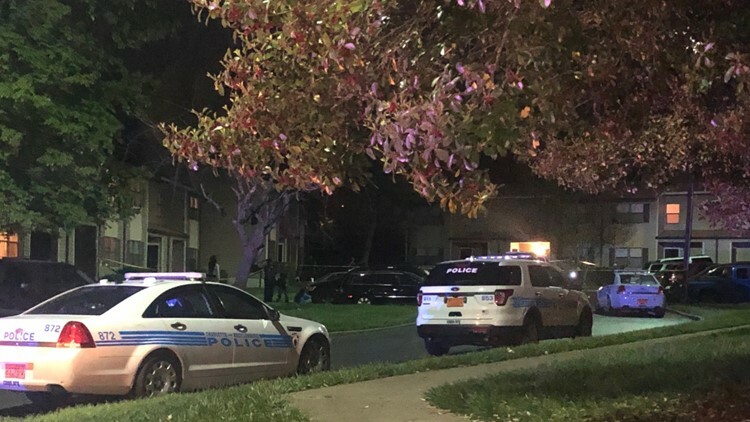 CHARLOTTE, N.C. — Police say one person is being treated for non-life-threatening injuries after being shot in the 7100 block of Snow Lane in Charlotte. Police say the victim and witness then went to an apartment, where officers found them. At this time, police say no suspects have been located. Officials have not determined the motive behind the shooting. This is a developing story. Stick with NBC Charlotte for the latest information.